Rate this Article Battle royale games have arrived (as predicted) on mobile phones. You may be trying to pick which ones to play, so let’s narrow down and talk about the best three. With PlayerUnknown’s Battlegrounds’ (PUBG) soaring popularity, it’s no surprise that game developers and publishers want a piece of the battle royale pie. PUBG being available only on the PC and Xbox One means that a huge part of the gaming community isn’t able to play it. After all, not a lot of people can afford those platforms. In addition, you need an excellent PC to fully enjoy what it has to offer since it’s poorly optimized. 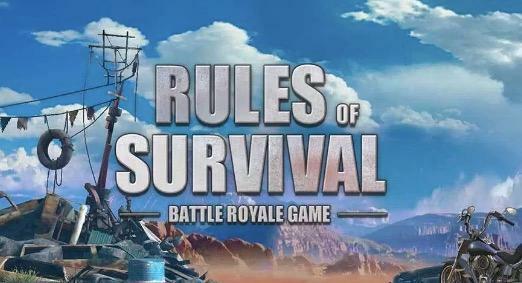 Rules of Survival is arguably one of the best mobile battle royale games out there. It is stable and runs smoothly, as long as you have a decent device. Plus, it is continually improving with the developers adding new features every now and then. For example, it even has a zombie apocalypse mode where players can play as the undead. The squad, duo, and regular solo mode are available and continuously improving complete with voice chat. Anyway, RoS stretches hardware and software limitations by including 20 more players in its regular battle royale mode. In total, you can share the map, hide, shoot, and survive with 120 players. However, the game is a PUBG clone at its core, providing a similar tension-filled experience, listening to incoming footsteps. Even the menus, weapon attachments, and parachuting into the island are pretty similar. Nevertheless, it’s definitely the mobile BR experience you’re looking for. 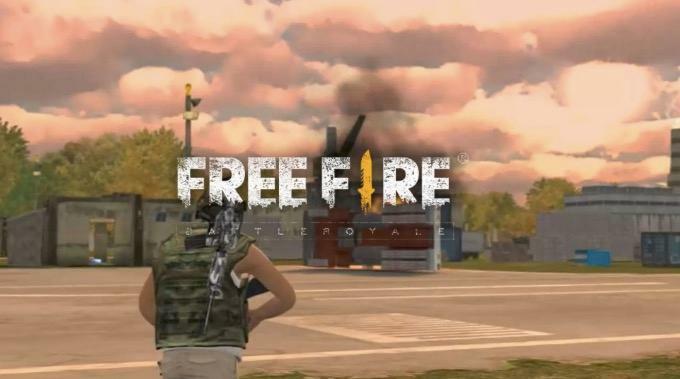 Free Fire - Battlegrounds is one of the larger raindrops in the storm of survival battle royale games that are touching down on the App Store. Unfortunately though, its survivor count, or the number of players playing, isn’t as large as its peers. Months ago, it could only support 30 players, but now the devs increased the number to 50. It provides a decent battle royale experience complete with voice chat capabilities, a good weapon variety, and vehicles. 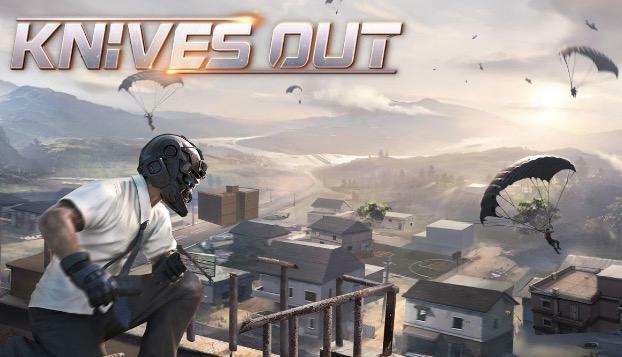 Don’t let the title fool you: Knives Out is definitely a PUBG clone, supporting 100 players all at once. Duo and Squad modes are available with voice chat capabilities. The map is also noticeably larger compared to the other three on the list. Thing is, the weapon variety isn’t as strong, and the landscapes aren’t so diverse. Nevertheless, it is a well-made battle royale game and definitely something you have to try out. Overall, the battle royale genre is going strong and here to stay. The large player-base of these three games is a testament to its success and the outstanding experience it provides. Regardless of your choice, you will definitely enjoy any of these three.